We are Team Vincent. 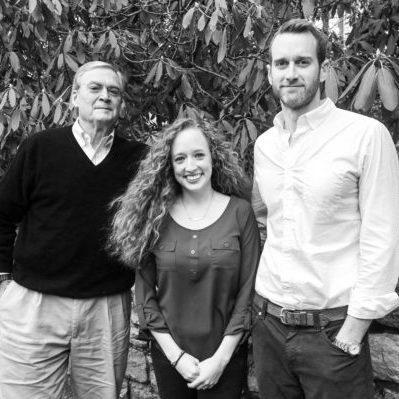 Our unique team consists of father and son duo, Jay and Chad Vincent, owners of Vincent Properties Inc. with 44 years experience. Our Team Manager, Melissa Boone, is a Licensed Realtor® and Professional Photographer. Together, we are consistent top selling REALTORS®, who effectively provide our clients with quality expertise they deserve. 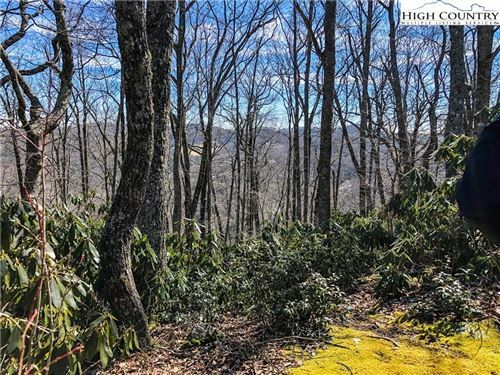 We ensure our clients success whether it be the timely sale of a listing or finding the perfect mountain property. 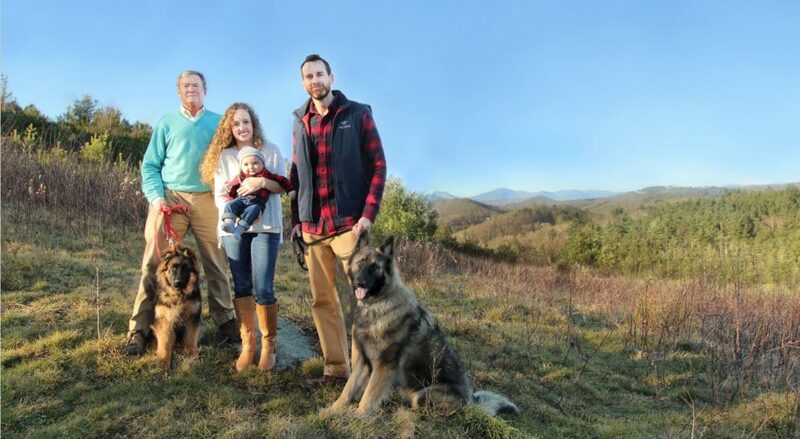 While Team Vincent is a small group effort, it is part of a much larger real estate company, Vincent Properties Inc. Our office is located in Blowing Rock NC, but we proudly serve all of the High Country, including Boone, Valle Crucis, Banner Elk, Linville, and West Jefferson. Ensuring the success of the sale or purchase of your home, acreage, commercial property or, estate. 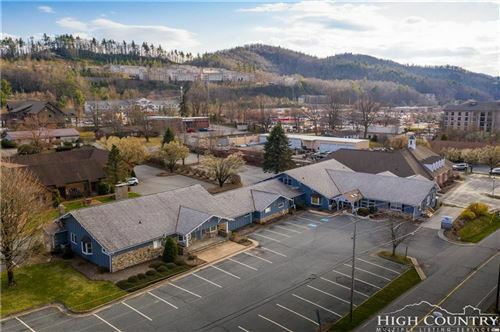 Provide one of a kind customer service, marketing and personal attention incomparable to any other real estate agent or company in the High Country. Utilize traditional and current trends in marketing, advertising, and sales. For example: internet marketing, mobile marketing and social media advertising. Syndicating your listing to thousands of potential buyers in our exclusive database via e-mail blasts and targeted mailings. Marketing your property on multiple top real estate and specialty websites. This includes several Multiple Listing Services, providing your property more exposure to REALTORS® than any other company in our area can offer! Click here to read more votes of confidence from more Team Vincent past clients!